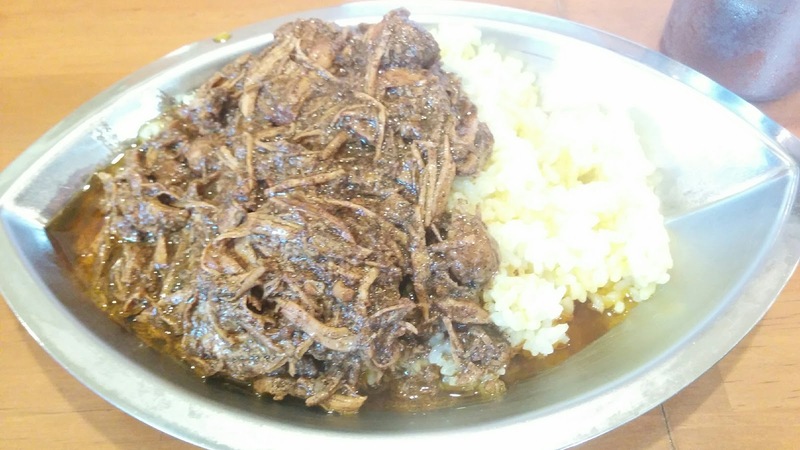 ecommendation of delicious curry shop in Saki city is here! "Madubani" 's Chicken Kolma 2! It is! 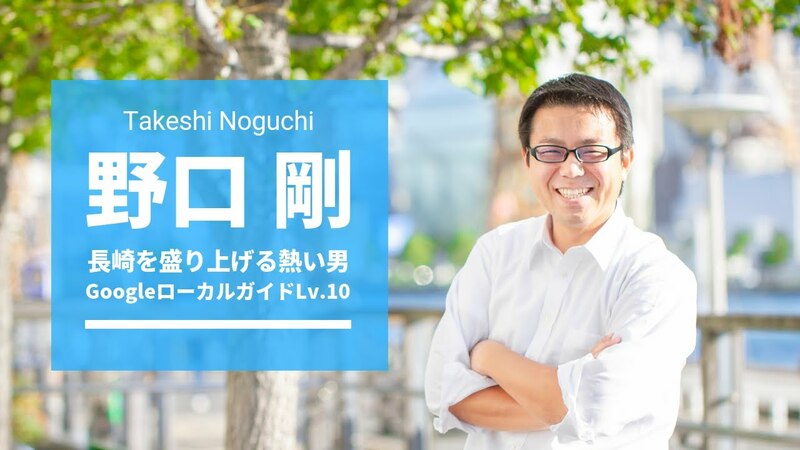 It is Noguchi I love food. 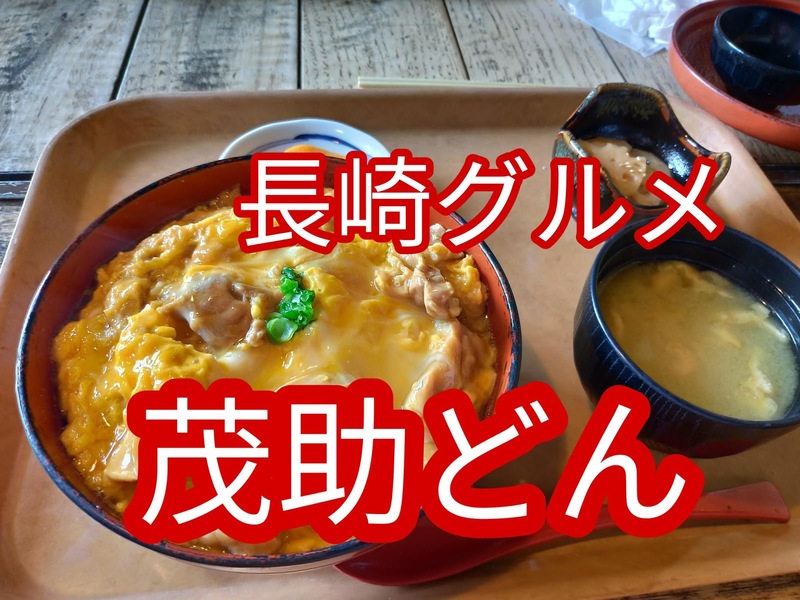 This time if you eat curry in Nagasaki city here! It is! I will show you the shop called. Since it is open only at lunchtime, please pay attention to the time zone. 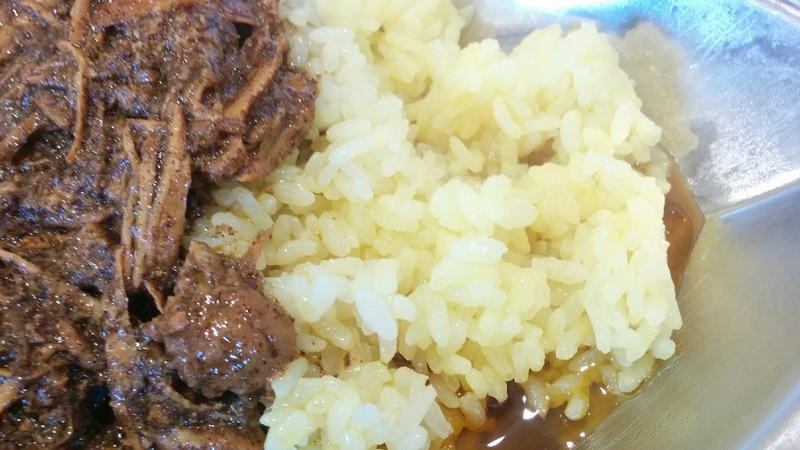 Among them, "Chicken Kolma 2" coming out on a daily menu is really too good, so please do eat it! It is! It is! 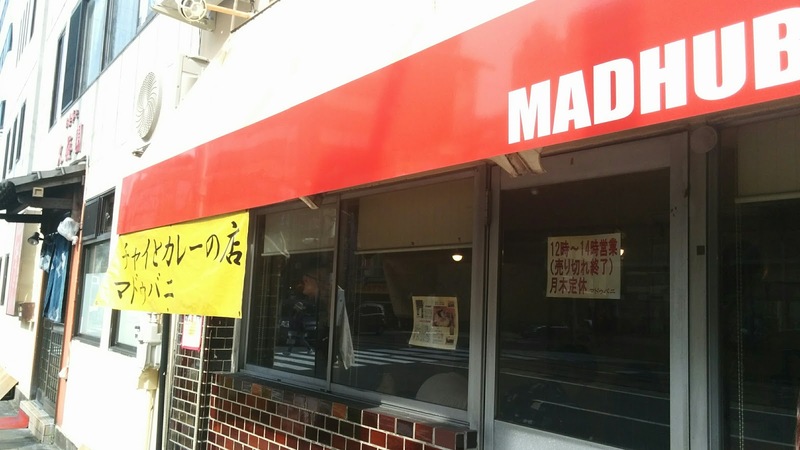 ▼ 3 minutes from the station "Madubani" 's Chicken Kolma 2! It is! This curry was really shocked! It is! 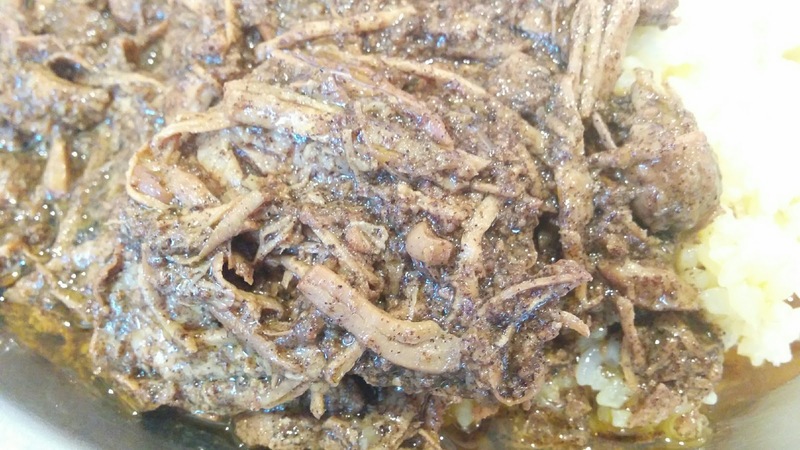 By all means, I'd like you to eat, but the daily menu is very frustrating. Also, please note that it is closed only after lunch time and closed as soon as it is gone. ※ Please check the time zone, online and on the net! 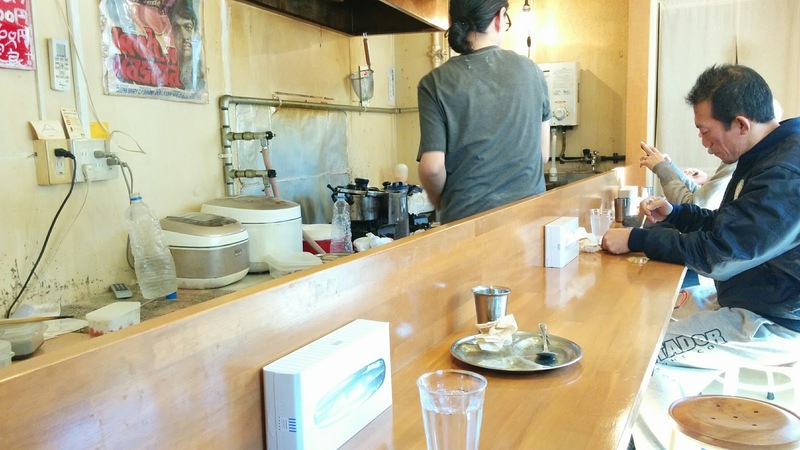 The inside of the shop is only a counter. 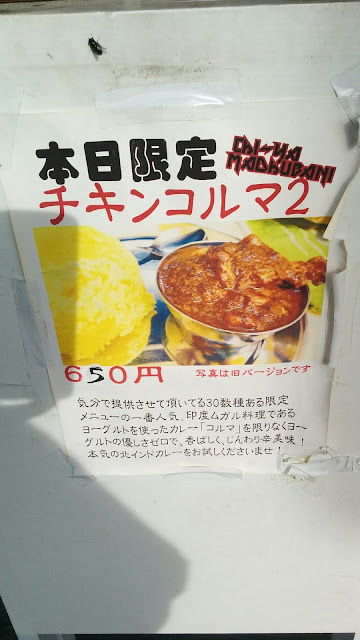 This time we told you "Chicken Kolma 2" of Mr. Curry Madu Bani recommended in Nagasaki city!